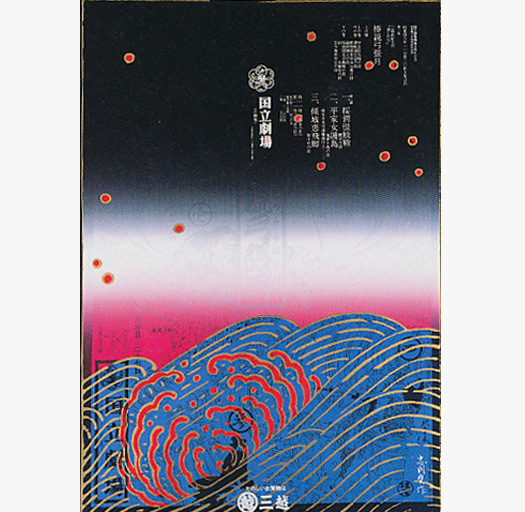 Sociologist and surfer-turned-designer David Carson walks through a gorgeous (and often quite funny) slide deck of his work and found images. Those posters are his work for Obama’s 2008 campaign. 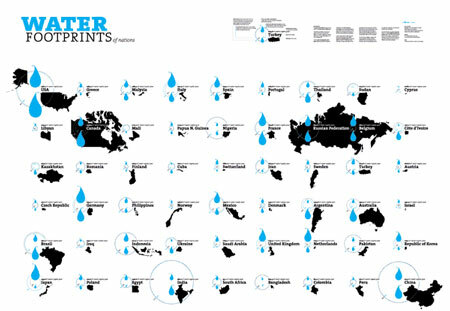 I really like his style of graphic design!! Carson uses a very interesting construction and color scheme that is very eye-catching, and is the main reason that I like his work so much!! 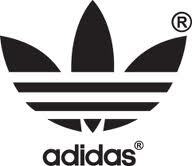 This logo is created by the famous graphic designer, Milton Glaser, who is best known for I Love New York logo. For the first time, the omni-present I LOVE NEW YORK logo has been combined with another institution’s identity in order to create a co-branding venture. 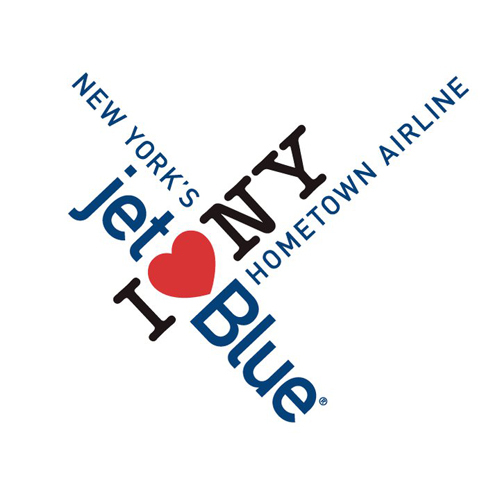 JetBlue hired MGI to develop a joint identity. As is rarely the case, I feel the two logos seamlessly merged perfectly, and it shows their new fresh partnership. 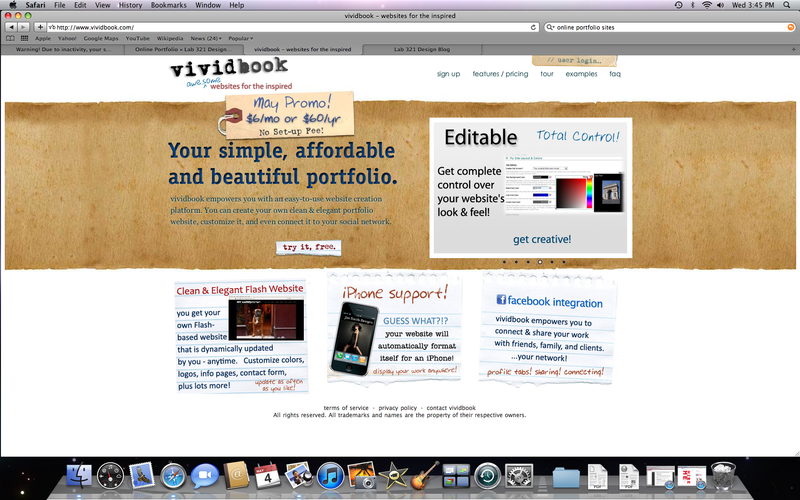 This is a informal website named vividbook for making a creative online portfolio. Fee of using this website is $6/month or $60/year! I really like this resume by Paul Wagenblast! It is extremely simple yet shows his passion and how much he wants to be hired.